Breathe will forever change how you listen to your body and your soul. What do you do when everyone around you tells you one thing but your body and soul tells you another? In this inspirational and hope-filled memoir, one woman battles the good advice she is told versus the God advice that she senses in her spirit. The life that Angela Burgin always prayed for seemed to be at hand when she finally married her love, Samson Logan, and the couple learned they were expecting their first child. The Queen City couple’s charmed life started to unravel soon after as her dream of becoming a mother turns into a nightmare. Angela seeks the advice and help of her doctor when she experiences mysterious and unusual symptoms but the doctor says it’s all in her head. In her heart, Angela knows that's not true as she progresses from feeling bad during her pregnancy to having a bad feeling that something terrible could happen to her and her baby. She knows something is wrong, but she's not the doctor. 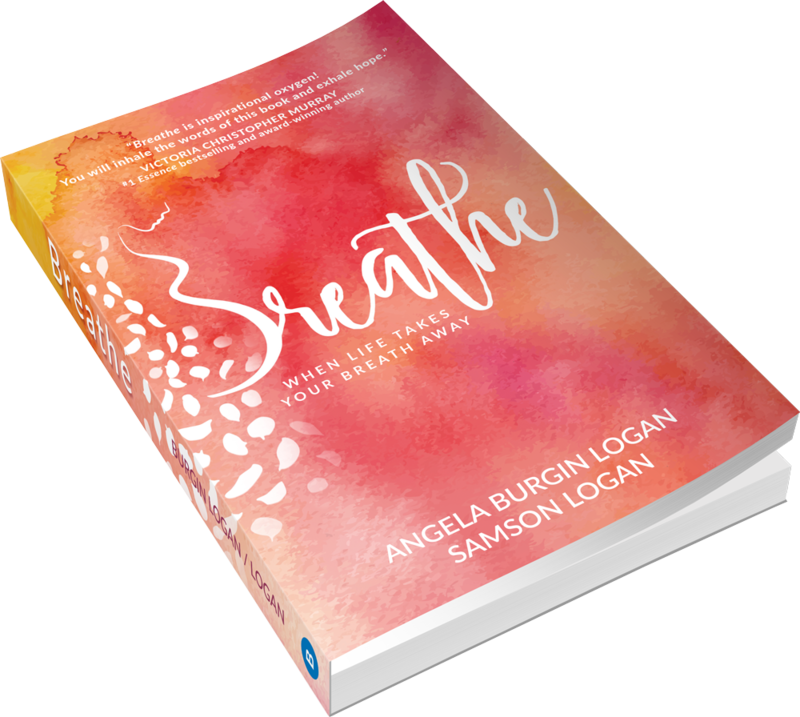 In Breathe, Angela and Samson share their life and soul-stirring experience in beautiful and gut-wrenching personal accounts that will give you a glimpse of heaven and hope in the darkest of times. 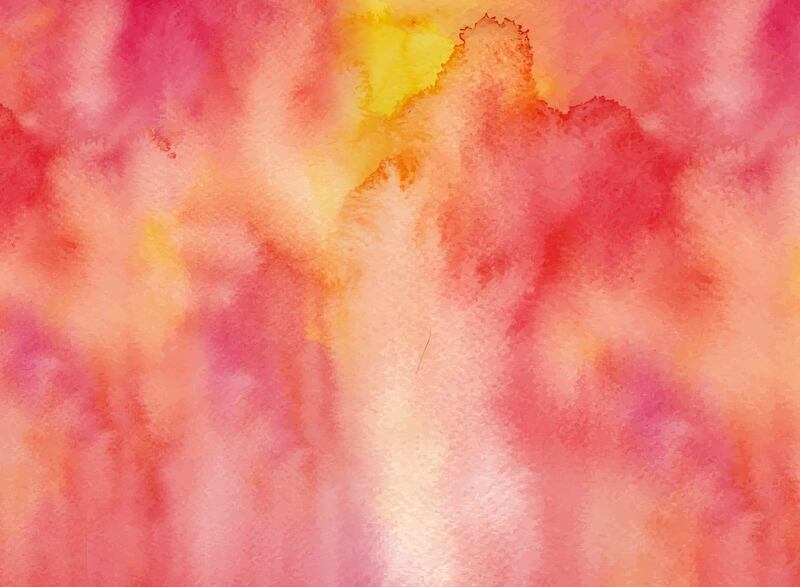 To download a sample of Breathe, insert your email below. Angela Burgin Logan is a maternal health advocate, executive, and leading social media influencer featured in the book Power Moms. 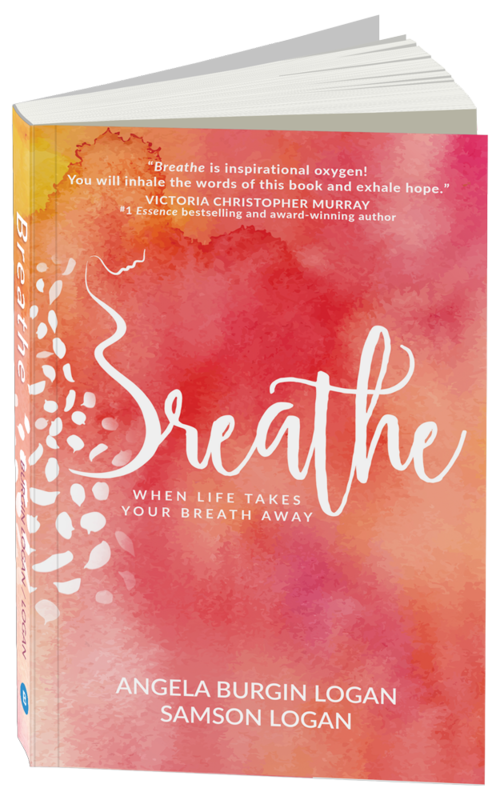 Angela helmed the film Breathe, and has appeared on national talk shows like The View. 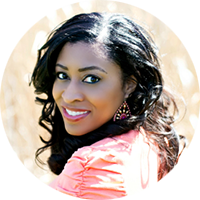 She has been featured in the Huffington Post, Essence magazine, NY Daily News, Mom Logic, and Precious Times magazine. She works with Amnesty International, The Preeclampsia Foundation, and the U.S. Office of Minority Health, but considers her most important job and greatest honor to be that of mother to her daughter. The Logans make their home in Buffalo, NY. 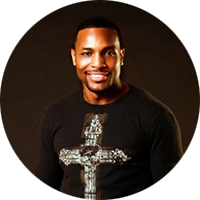 Samson Logan is a gold-selling recording artist who penned the Billboard Top 20 “Atmosphere,” and landed in the top 10 spot with the record he collaborated on with Grammy Winner Producer Eric Hudson. Samson has also starred in hit films like Love Overboard and Whatever She Wants.